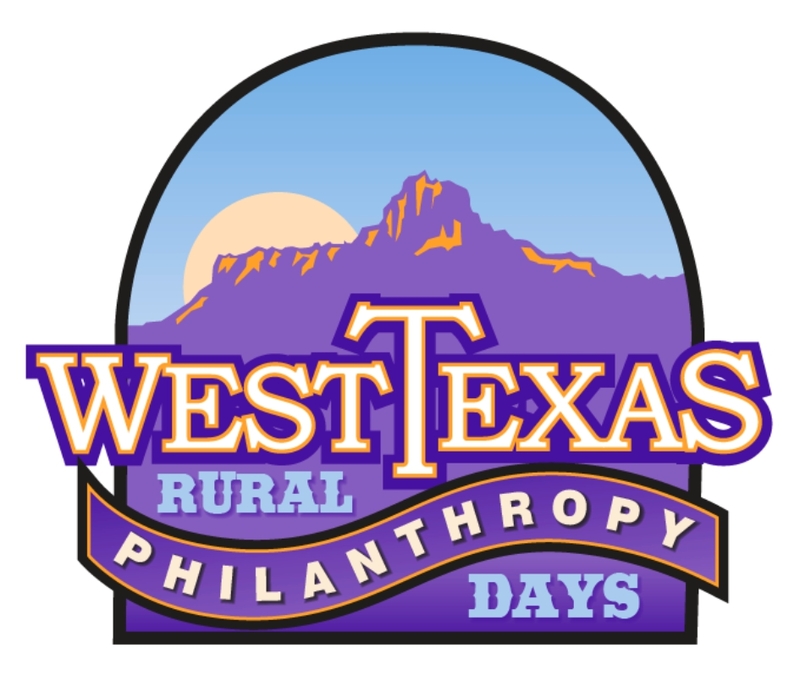 What is West Texas Rural Philanthropy Days? Grant funding from private and public sources to local nonprofits can be instrumental to the health and well-being of rural communities. But to be successful at grant seeking, nonprofits need to build relationships with funders and understand the grants process, which are particular challenges when both funders and nonprofit education centers are so far away. Connect rural West Texas nonprofits with foundations and government agencies with similiar interests. Build relationships among funders, nonprofits, and public officials. Educate funders about needs and services in rural West Texas. The event is designed, organized, funded, and planned by community leaders from West Texas. It provides rural nonprofits with access to funding sources, opportunities for collaboration, and capacity-building services to more effectively meet the needs of rural West Texas communities. Grantseekers, grantmakers, representatives of public agencies, and elected officials can explore new partnerships that lead to mutual understanding, successful grant proposals, and more financial resources for rural West Texas.